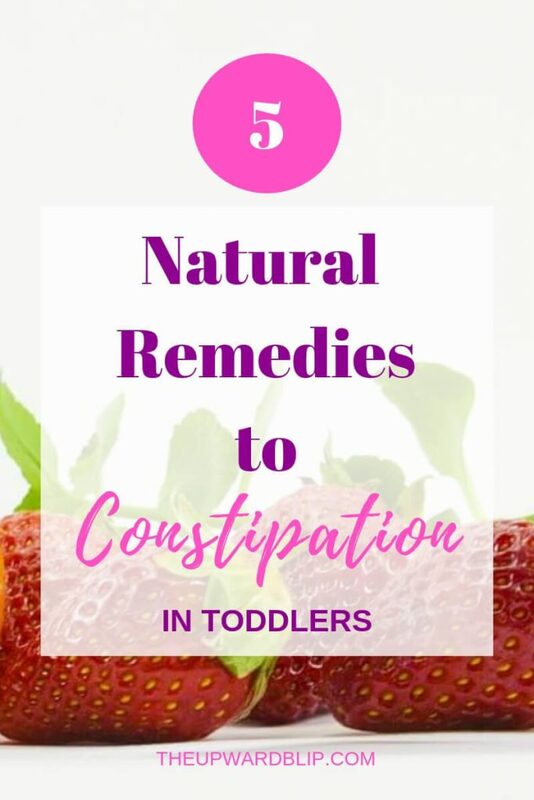 Constipation (or the inability to evacuate one’s bowels) is one of all moms’ biggest fears when it comes to transitioning our little ones from breast milk or infant formula to whole milk and solids. Introducing something new to our toddlers can mess up their digestive system causing them to experience some hard bowel movements. 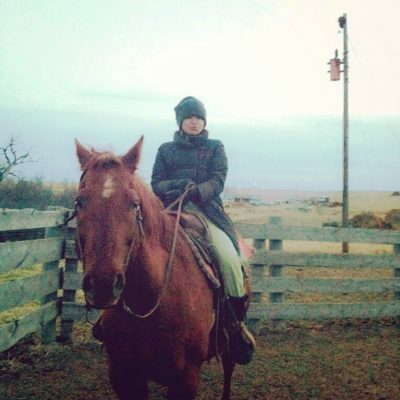 As moms, it is only customary that we do anything and everything for our children, and relieving them of pain and discomfort is just one of them. 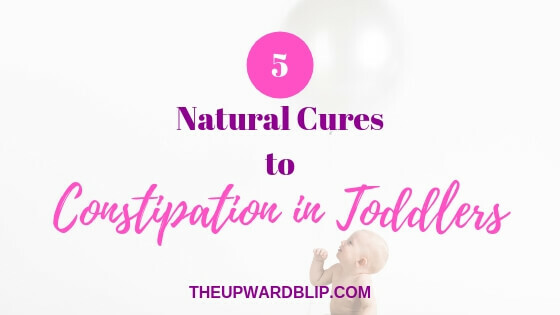 To save you time, I put together 5 natural cures to constipation in toddlers. Now, not all fruits and vegetables are high in fiber and can help alleviate your toddler’s discomfort, so be very wary of which ones to give them. To name a few, raspberries, blackberries, blueberries, strawberries, pears, kiwis, plums, and avocados (And yes! Avocado is a fruit. It is actually a large berry with a single seed!) are great for relieving constipation. Vegetables, like lentils, beans, broccoli, and sweet potatoes are very effective in treating constipation as well. Always include fruits and vegetables in your toddler’s diet and he/she will be on his/her way to pooping regularly with ease! Water may not be the tastiest liquid there is, but it is one of the most, if not the most, important element everyone needs (We can’t survive pass 3-5 days without it!). Let your toddlers take at least 1-3 8-oz cups of water (not including their milk, juice, and other types of healthy beverage) everyday. Prune juice can help with constipation as well. If you are scared of the sugar content of the juice, you can always dilute it with water. A gentle tummy massage can be very beneficial to your toddlers. Do it in a circular motion making sure not to press too hard to avoid hurting their very delicate stomachs. Another helpful technique is to grab their legs and move them to and fro (like they are riding a bicycle). This will allow to get things moving (Ha!). Your toddlers should be always active. Allot time for them to dance, jump, play, walk, and run around outside. Exercising can help the digestive system to get moving. If the weather doesn’t permit it, they can always do all of that in the comfort of your homes. Take that to your advantage. There is nothing more fun than being with your toddlers, just enjoying each other! Hands On As We Grow has a great list of fun physical activities you can do with your toddlers. 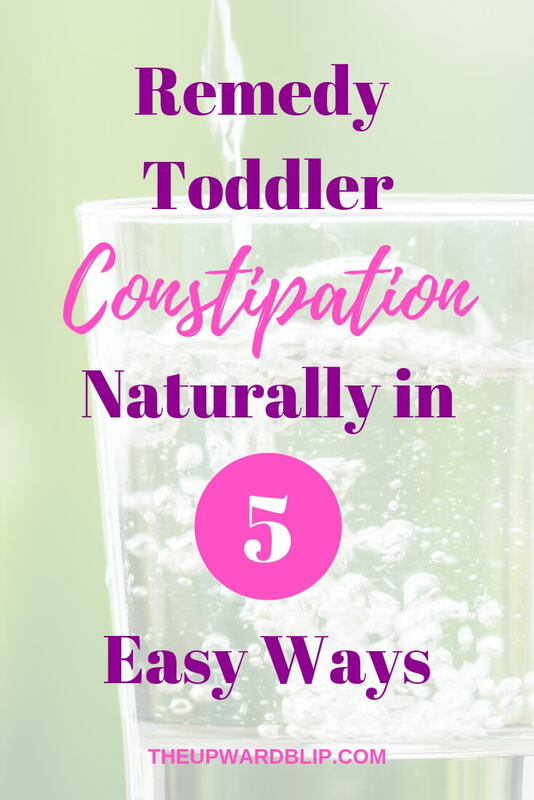 Evacuating bowel movements on the regular is a big factor to help your little humans create a habit of going even when they are having a hard time to. It is just a biological thing. Think of your biological clocks. Do you notice that when you wake up every 5 in the morning for a number of days consecutively and you decide to sleep in one day, you still wake up the very same time? That is how our body works and our little toddlers’ bodies are no different. Scheduling a regular potty time can work wonders too. You should try it out. Not having to defecate can take a toll on anyone’s body. 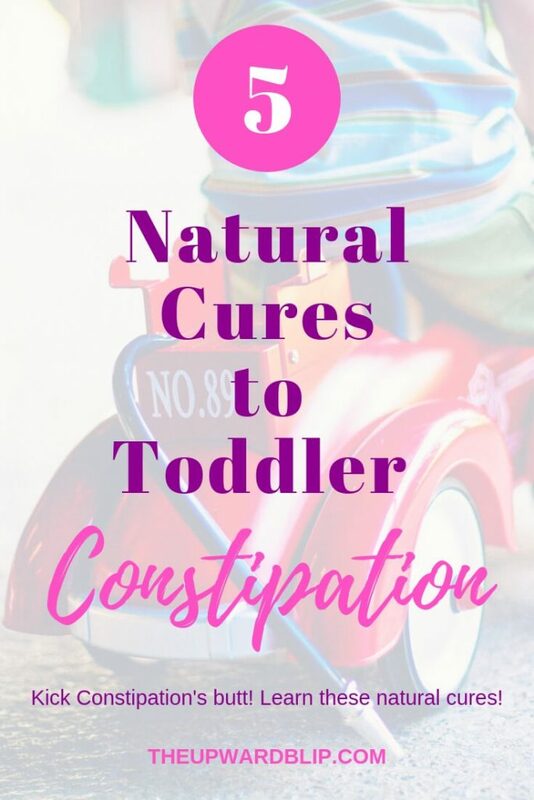 If in any case these natural cures won’t work on your toddlers, a little medication can’t hurt. They may not be natural ways, but they can immensely alleviate your little ones’ pain and discomfort. You can buy some other helpful remedies over-the-counter or online as well. My toddlers had tried some Milk of Magnesia and Miralax, at some point, when I got way too scared to take chances. Their pediatrician assured me that they were absolutely safe to use. Fortunately for me, it worked and gave them a pain-free clean out. Hang in there, mama! This too shall pass. Reminder: Always consult your pediatrician before giving anything to your children. Talk to you later! If you find these natural cures to constipation helpful, share it with your friends. Please don’t forget to check out my other motherhood and baby related articles and let me know what you think as well. Email me at theupwardblip@gmail.com. I personally check my email on the regular so you can rest assured that your message will never go unnoticed. « The Upward Blip: What is the Story?